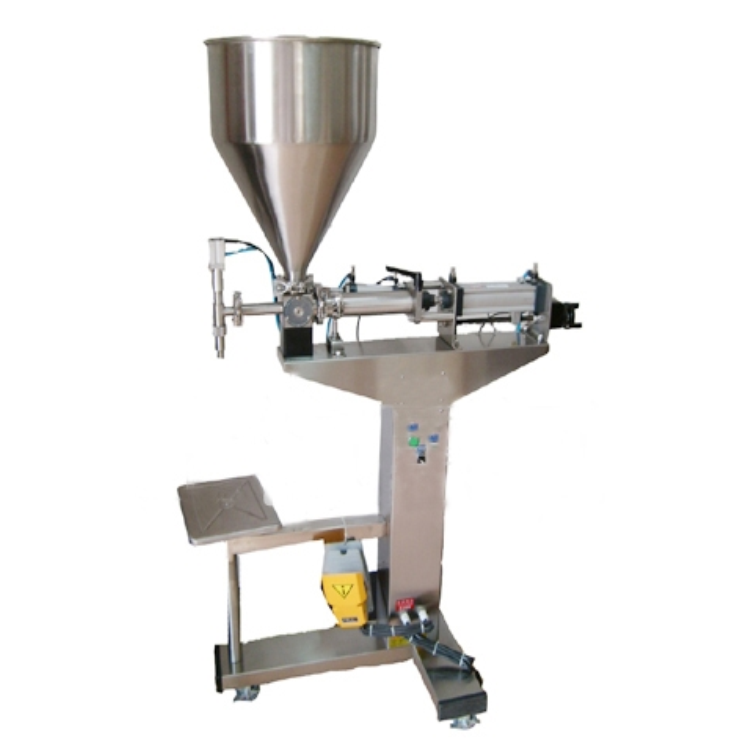 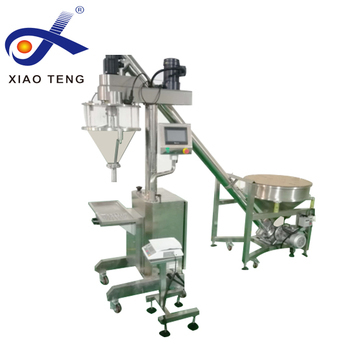 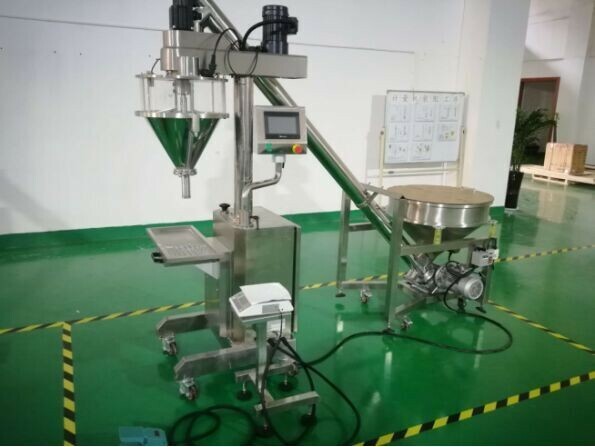 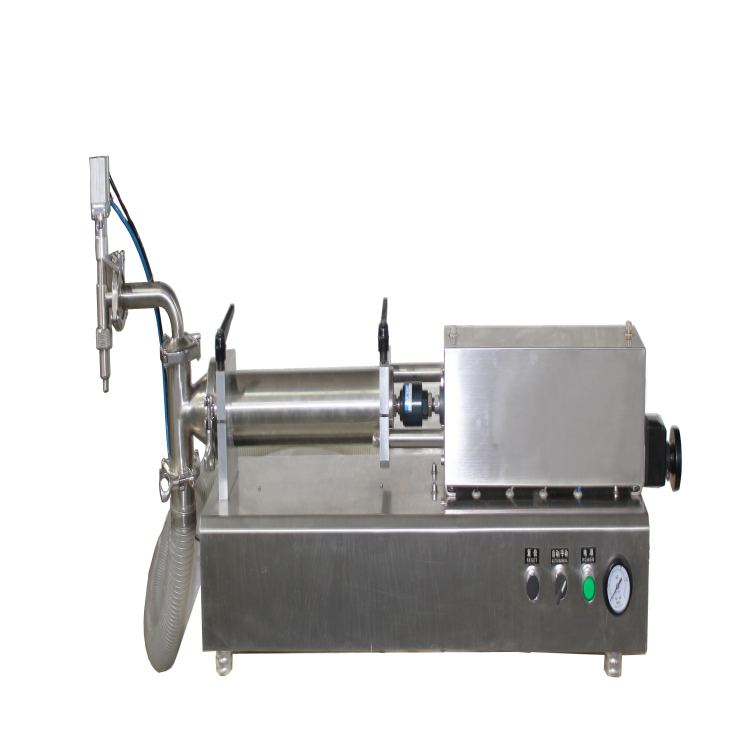 Bottle feeding, filling and plug putting are on dual rails; linear bottle feeding; liquid level filled can be tracked and controlled by stainless steel valve to ensure there is no adherent liquid and dropping liquid; detect with optical fiber; plug putting by cylinder; stop putting inner plug with no bottles there; percent of pass of putting plug is high. 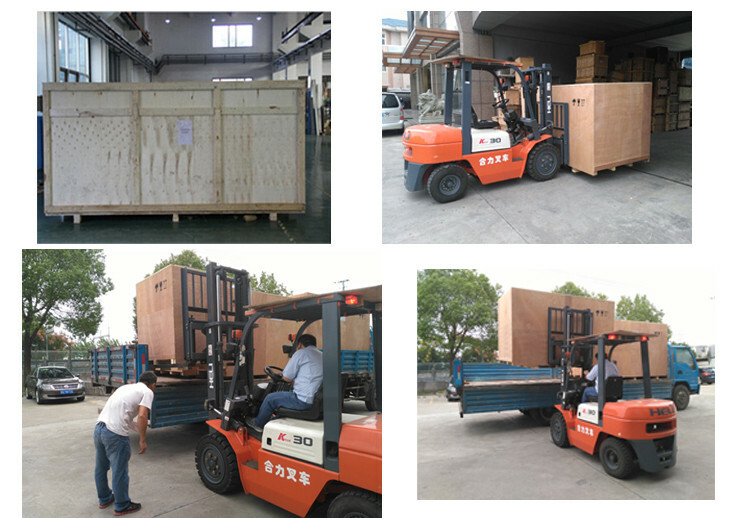 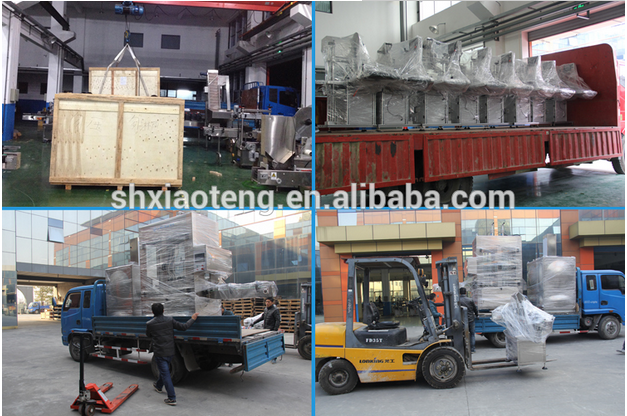 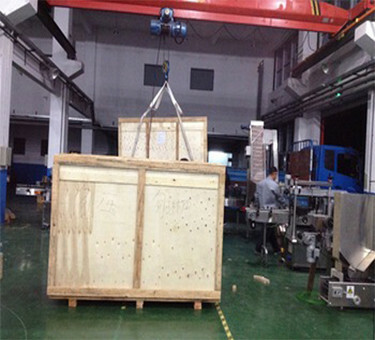 Packing Details :strongly fixed the machine on the wooden case then use espcial wooden case packing for exporting. 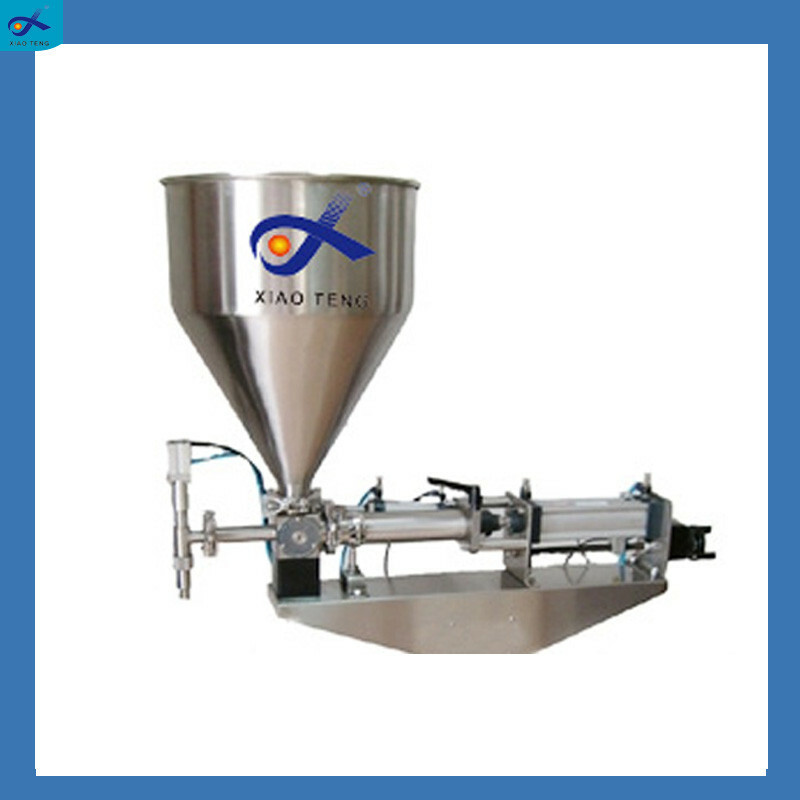 Delivery Details : usually 20 working days for standard filling machine. 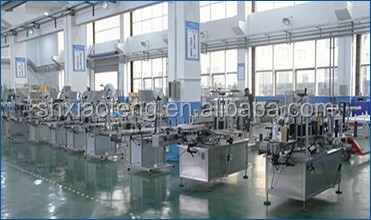 20 ~45 working days for customzied filling line. 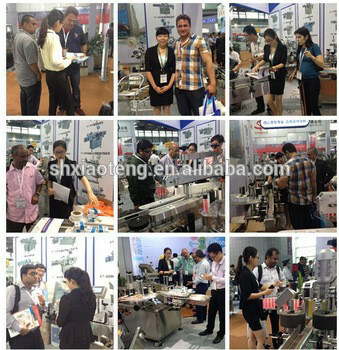 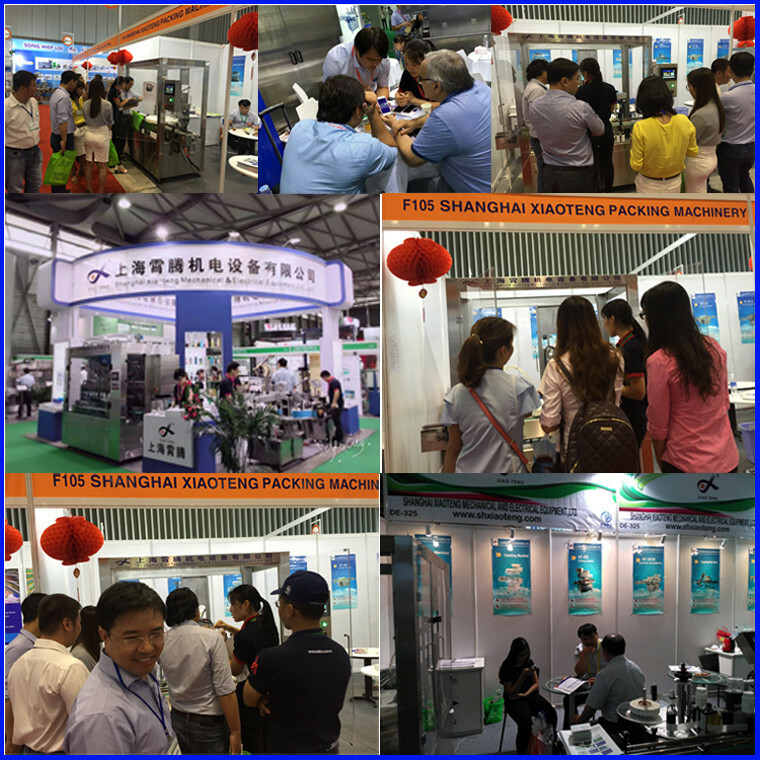 We take part in different exhibitions including domestic and abroad,many customes appreciated our machines and give us orders. 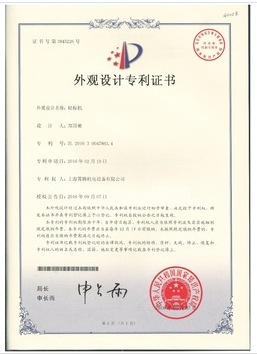 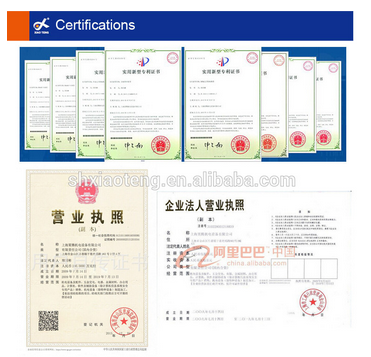 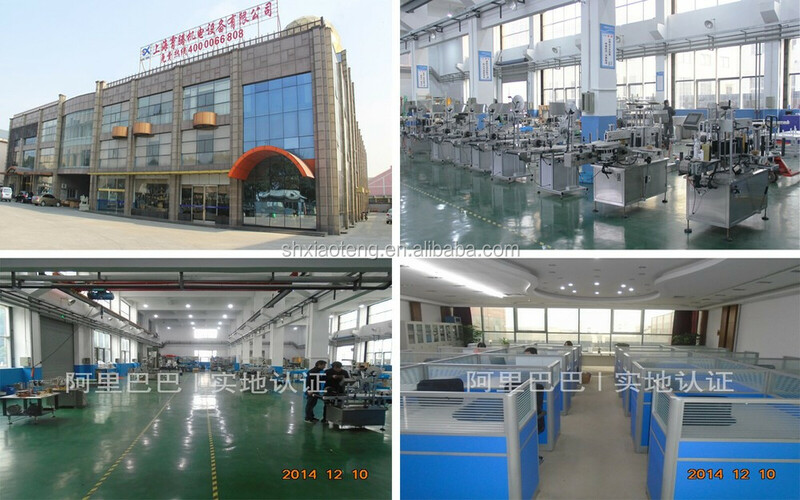 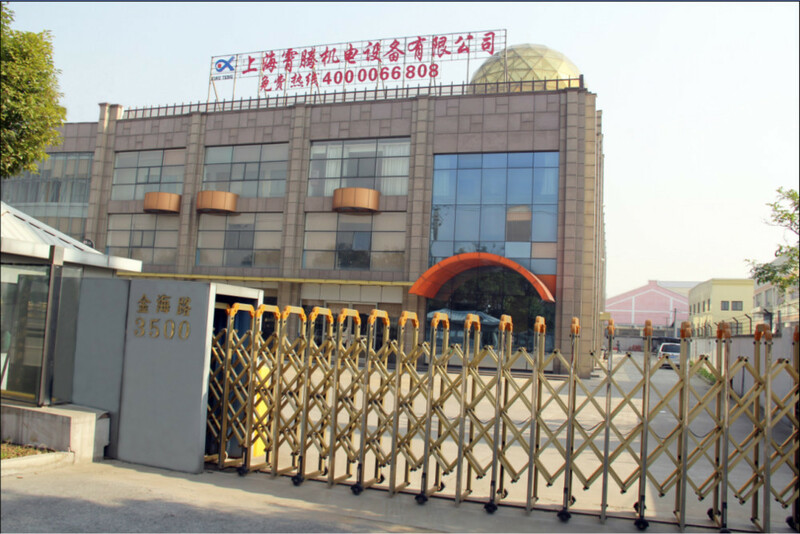 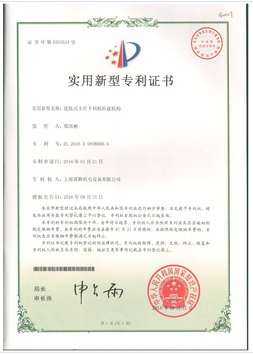 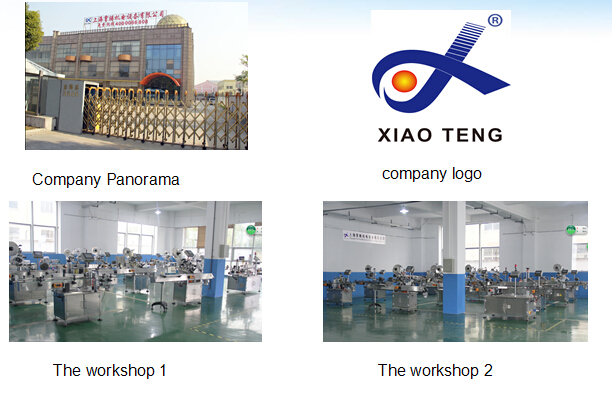 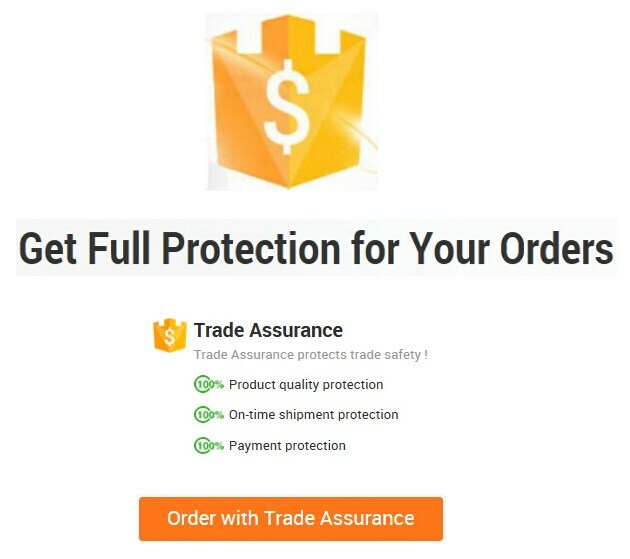 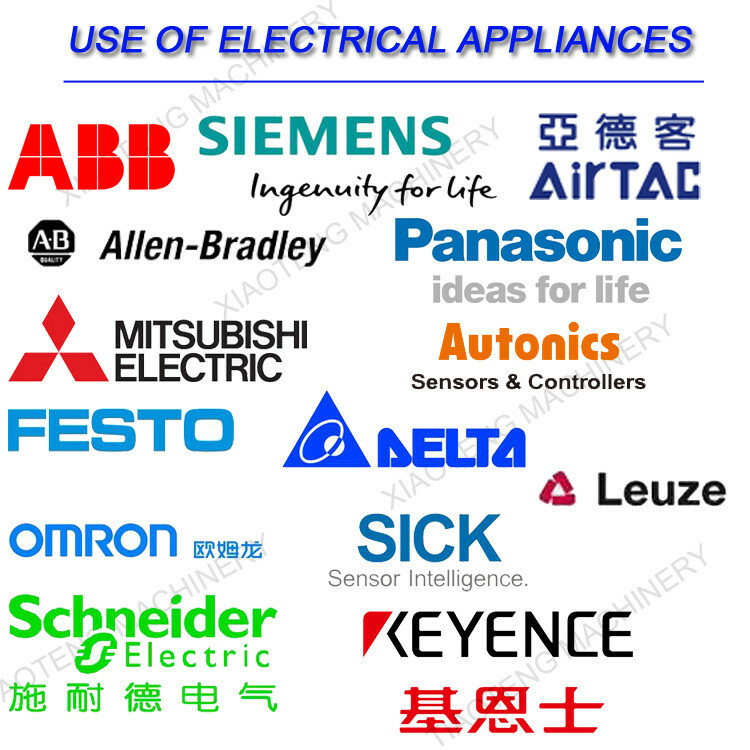 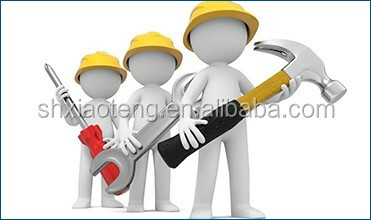 We have ability to meet your OEM demands,we use of famous spare parts brand to let our machine with high quality.